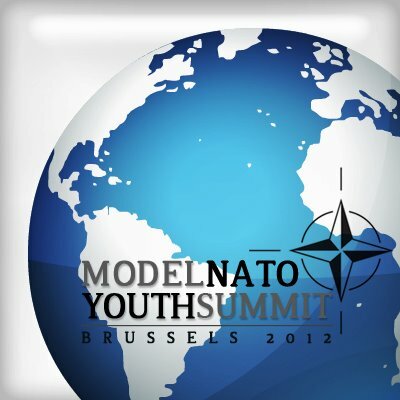 Created by a team of young ambitious people for young students who want to make a difference in our future, Model NATO Youth Summit (MoNYS) will be the first simulation of the NATO decision-making process in Europe. Two hundred and twenty one participants representing twenty nine countries are expected on 8th of July 2012 in Brussels, making MoNYS the largest event of its kind. For six days, the participants from all over the world, who know that they have the power to make a difference in the future will address, discuss and try to solve real international problems. Simulating NATO decision-making process, MoNYS is aiming to raise awareness among the next generation. Bringing together this special group of leaders and global citizens of tomorrow’s society, Model NATO Youth Summit, is a unique project in which different skills and experiences will mix in an international dynamic environment. If you are passionate about international relations, if you want to know more about the decision-making process and if you have always wondered what it feels like to be one of the diplomats who is deciding the future of tomorrow, Brussels is the right place to be in July 2012!